Xbox One is a solid gaming console but Microsoft could very well add new and fix existing features for better user experience. Remember when the Xbox One was first announced? The console received so much backlash that Microsoft was forced into going back and making some major changes. First off the console was made to be always online; meaning players were not allowed to play any video game titles offline. The DRM was so strict that no used or pre-owned video games would even work for an Xbox One, how lame is that? To top it off; the Kinect was forcefully bundled with the Xbox One which meant a bigger price tag. Fortunately, Microsoft realized that and the Xbox One went under drastic changes to match the PlayStation 4’s price point and offer features players simply wanted. Regardless, the Microsoft Xbox One, much like every console available for purchase in market today, has enough room for improvements. Here are fifteen updates and changes we wouldn’t mind Microsoft implementing for Xbox One. Note: Images are only for representation purposes. 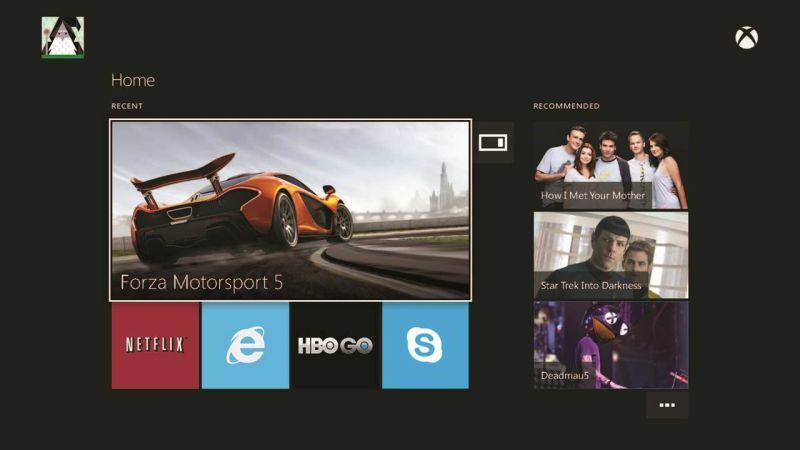 Microsoft could really speed up the user interface on the Xbox One. The system on paper sounds great, a console home screen where players can snap apps and display everything easily on one page. However, when using these features you’ll find that the system can suffer from some major slowdown issues. While restarting your Xbox One can bring the system to a more stable state, don’t expect it to stay that way for long. This feature should be on Microsoft’s priority list for the Xbox One. First make the system’s UI readily available, stable and fluid while additional features can be looked into later on.